Brandon Fisette, Maiko Kikuchi, Britt Moseley, Atticus Stevenson. With a nod to Pirandello, SIX CHARACTERS explores the idea of family, reality versus illusion, and displacement. 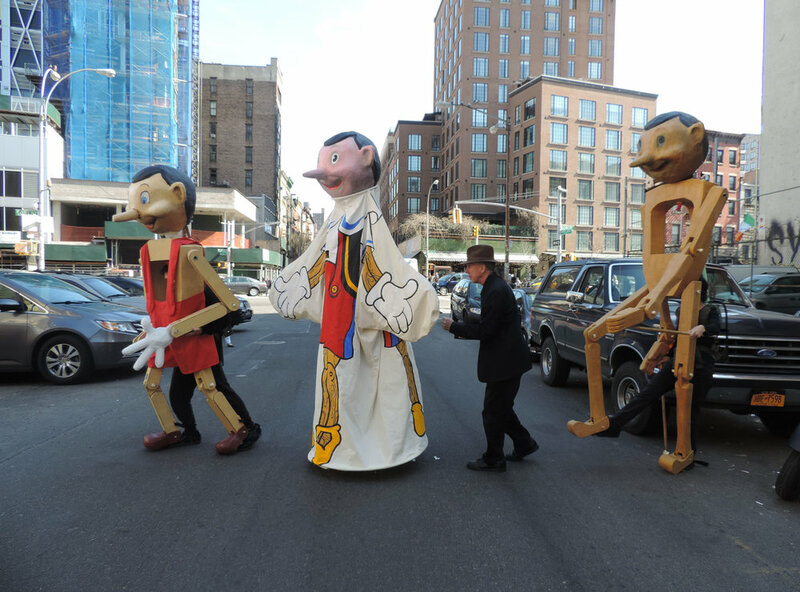 Featuring giant puppet figures,video and live music by Sxip Shirey and Jordan Morton, the evening is highlighted by guest appearances with Margaret Mead and Pirandello himself.